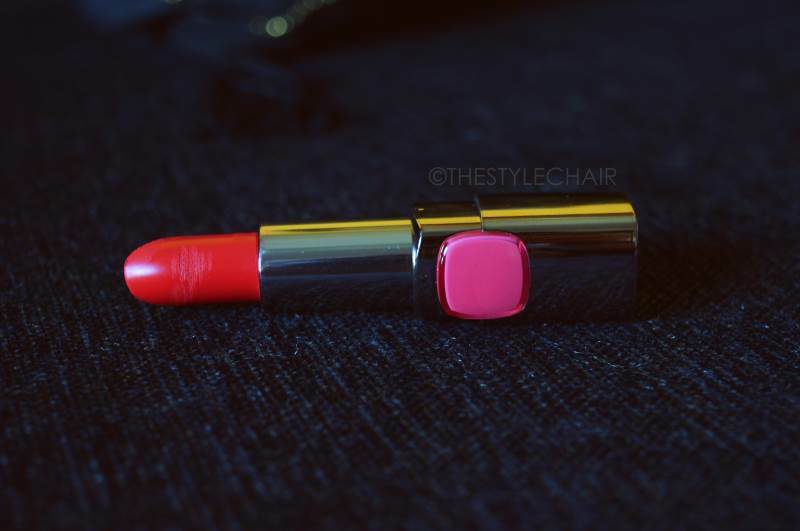 Everyone’s Looking for that Perfect shade of Red Lipstick & the Lincoln Rose L’oreal Colour Riche Matte Lipstick is where your search ends! 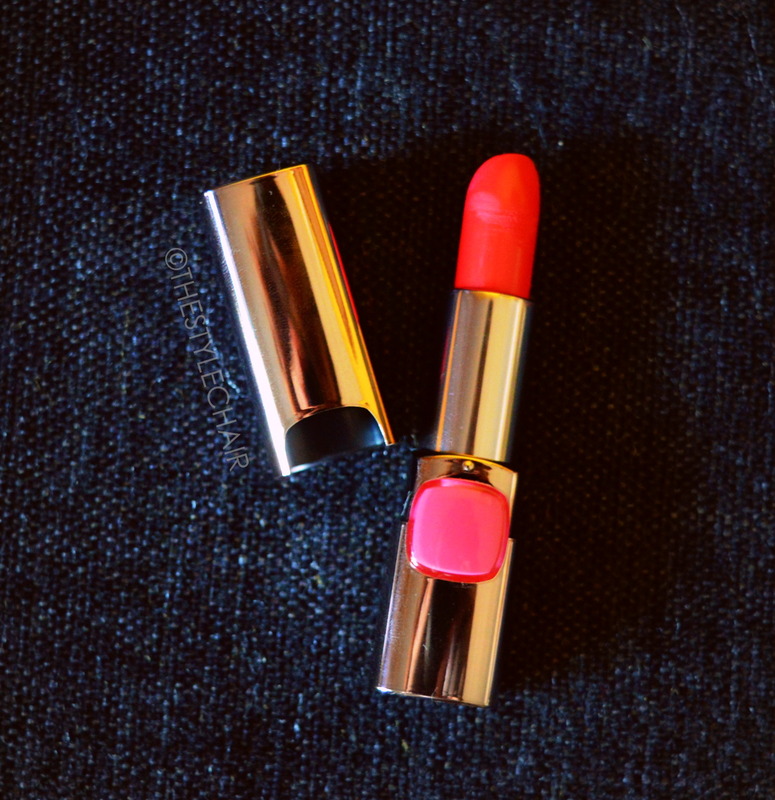 L’oreal Says– A lipstick that delivers intense moisture while providing a velvet matte finish. L’Oreal Paris Color Riche Moist Matte Lipstick’s unique formula contains jojoba oil for unrivaled moisture and comfort along with matte gel technology to create an intense matte look.Velvet matte gel technology is combined with deep pigments and Jojoba oil to give a deep colour pay-off, maintaining ultimate moisture and comfort. 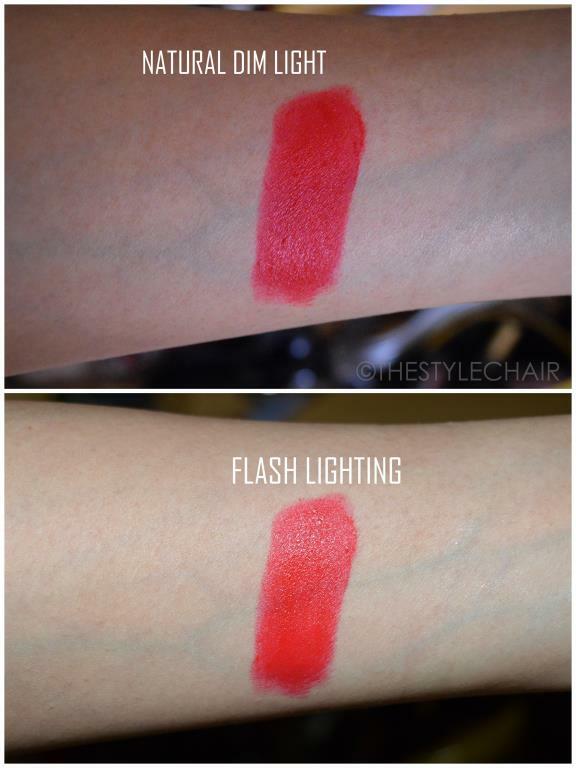 Colour, Texture & Pigmentation– This is a Lovely Bright Red & yet Not an Orange-Red! Infact in Makeup Terms we would say it Has a Blue Tint or a Cool tint to it, giving it a Slight Pink Tone. Rate it Quite High on Pigmentation, as its Colour Play off is very Good. Performance– The lipstick stays as it is for about 4hours, but Definitely Needs A Touchup if you are sipping regularly or even after a meal! 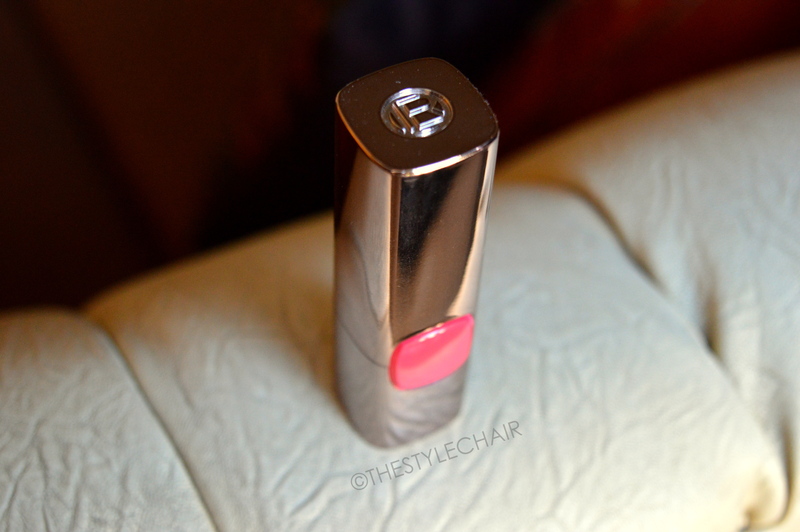 L’oreal Colour Riche Matte Lipsticks are available in 12 more Stunning Shades & I Already have my eyes on 2-3 shades. 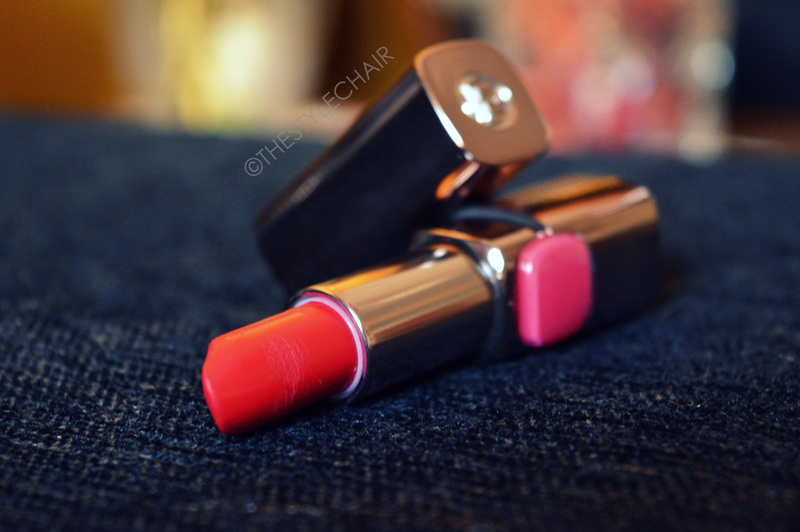 Firstly, this is An Absolute Matte range of Lipsticks by L’oreal. Thirdly, I Loved The Absolute Gold Packaging . 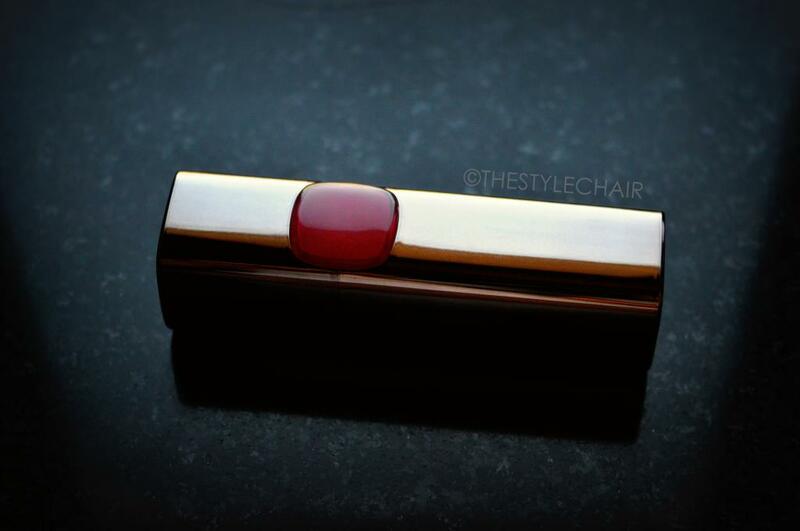 Fourthly, This Shade is the most Perfect shade of Red made by L’oreal especially. Definitely a Must Have! Firstly, Can be a little Heavy on the Pocket. Secondly, Not an Extremely Long last lipstick. 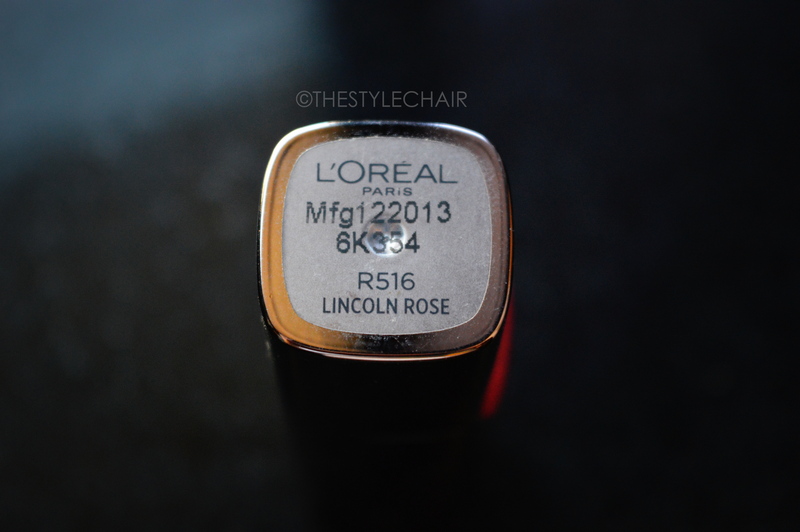 Rating– 4.5/5 Only because I Think L’oreal could’ve done better for its Pricing! 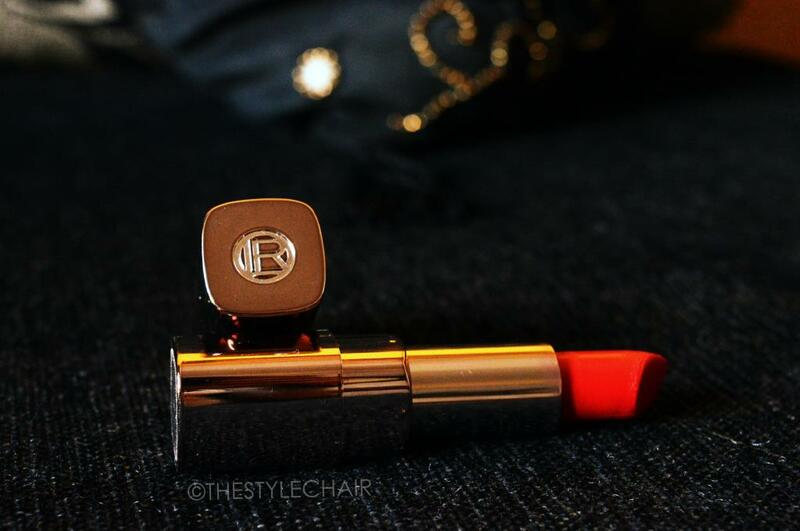 Final Verdict– Must have Lipstick in your Makeup kits for its Looks, Velvet Texture & Great Colour Play. 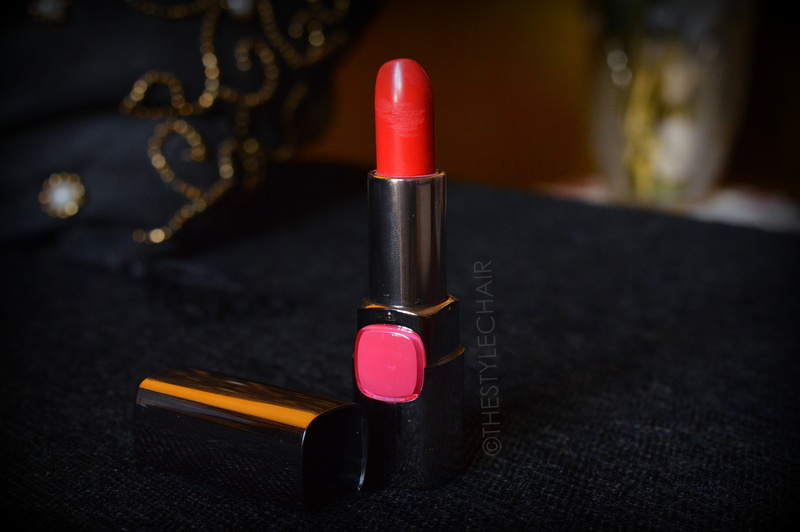 Especially the Lincoln Rose shade is a Must Have RED Lip Colour for all Indian Skin tones too.